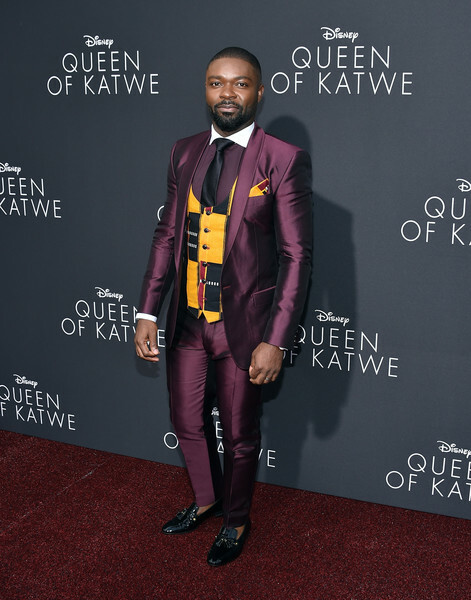 David Oyelowo wore Dolce & Gabbana at the 'Queen Of Katwe' premiere at the El Capitan Theatre on September 20, 2016 in Hollywood, California. 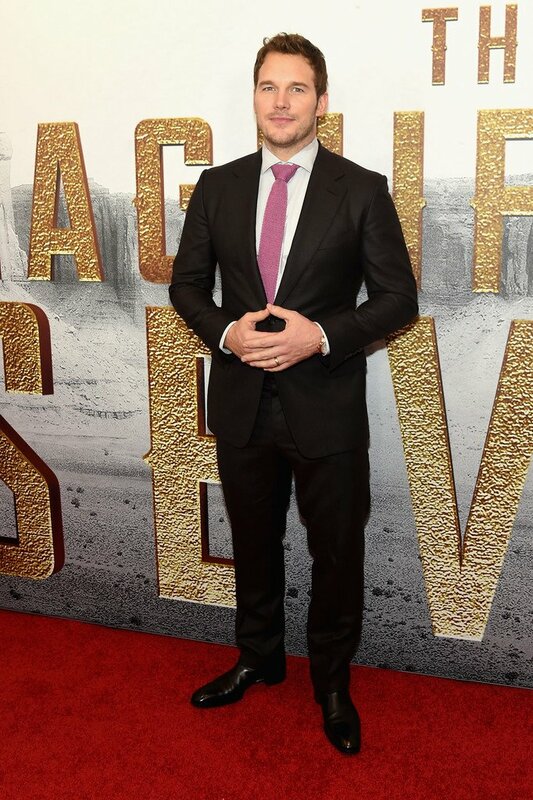 Chris Pratt wore a Tom Ford dark brown plaid Windsor suit and pink silk knit tie to Th eMagnificent Seven New York Premiere. 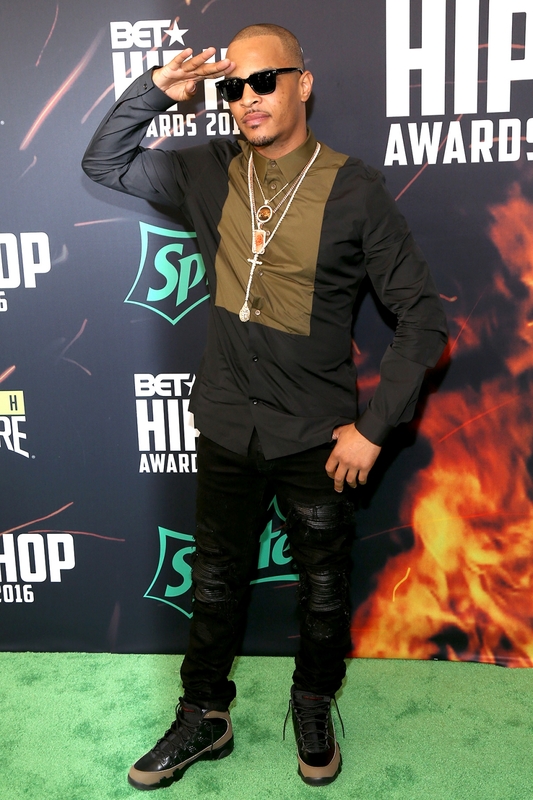 Nick Jonas wore a Dsquared2 Spring 2017 mixed media jacket and black tuxedo pants to the Goat Movie New York Premiere. Paul Sparks wore head-to-toe Lanvin Homme Winter/Fall 2016 at the 68th Primetime Emmy Awards at the Microsoft Theater in LA on September 18, 2016. Rami Malek in Dior Homme at the 68th Primetime Emmy Awards at the Microsoft Theater in LA on September 18, 2016. 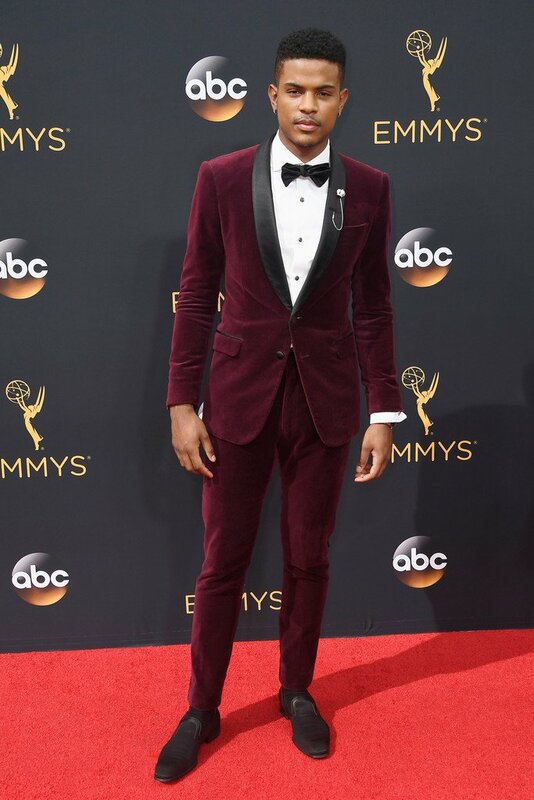 Trevor Jackson wore a plum velvet Anthony Franco tuxedo at the 68th Primetime Emmy Awards at the Microsoft Theater in LA on September 18, 2016. 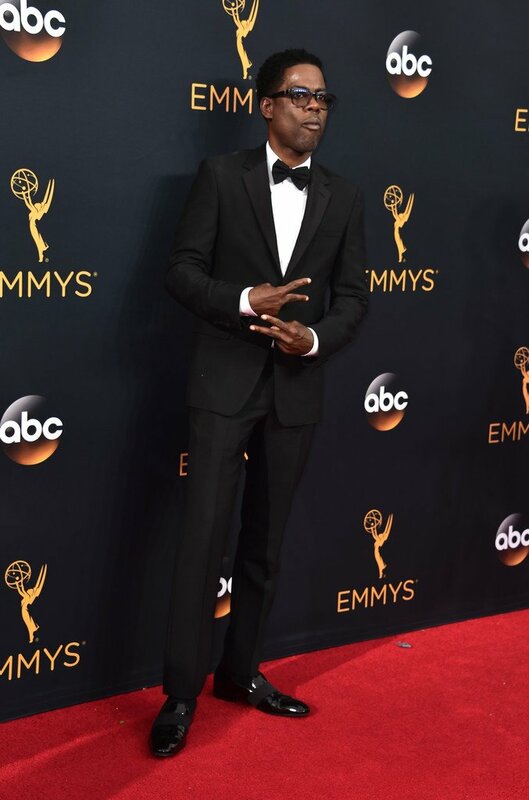 Tom Hiddleston in Gucci tuxedo at the 68th Primetime Emmy Awards at the Microsoft Theater in LA on September 18, 2016. Andy Samberg wore head-to-toe Ermenegildo Zegna at the 68th Primetime Emmy Awards at the Microsoft Theater in LA on September 18, 2016.